Long Beach City College (LBCC) has taken the top spot in state and Southern California junior college football rankings, the school announced today. At 7-0, the Vikings earned 11 out of 13 first-place votes and 347 points to move up to the number one spot in the Junior College Athletic Bureau State Poll of California Community College Coaches, according to a release issued by the school. 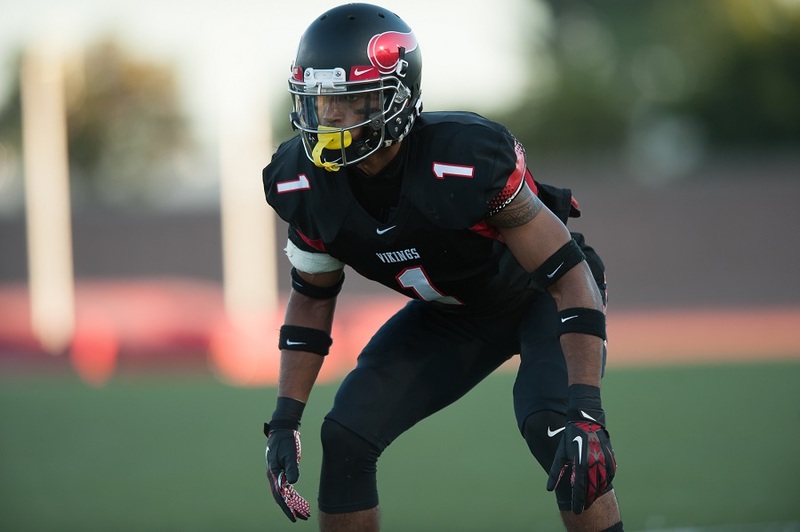 LBCC is just one of four unbeaten football teams in the state. Poll results also released Monday show LBCC in the top spot in the California Community College Athletic Association (CCCAA)/California Community Colleges Football Coaches Association (CCCFCA) Southern California National Division rankings as well. The team received six of eight first-place votes and 118 points to move up. Long Beach is also expected to hold a steady third place in national junior college rankings, which will be released later this week by CGridIron.com and JcFootball.com.